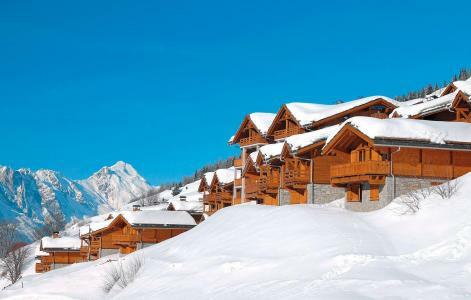 Residence Les Hauts de Valmeinier in the Alps is located at an altitude of 1850 m, at the foot of the ski slopes. Facilities near the resort include shops and restaurants. The residence is built in a traditional style with ochre decorated facades and wooden frames. 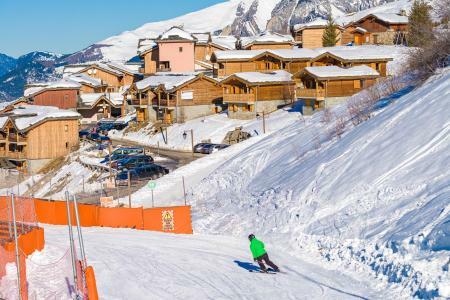 There are 160 fully furnished and comfortable apartments in Valmeinier, Alps which come with a balcony and clear view of the surrounding mountains. For relaxation Valmeinier offers a covered heated swimming pool, Turkish bath, sauna and fitness room (open from 10.00am to 7.00 pm, closed on Saturdays). 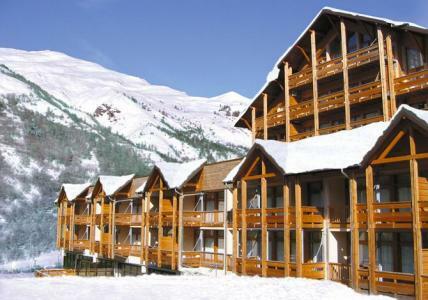 The residence Le Hameau De Valloire is situated 1.5km away from the centre of the resort of Valloire, Alps, France and the shops and 1.2km away from the ski lifts (free municipal shuttles). This newly-built residence comprises of 67 apartments on 5 floors (lifts available). Facilities include: heated indoor swimming pool, fitness room. The residence Le Thabor, Valmeinier, Alps, France is situated at the foot of the pistes and was built in a traditional style. It overlooks the resort of Valmeinier, Alps, France and offers fantastic views. Its location (onn the edge of big national parks and the famous Col du Galibier) will ensure an invigorating stay with pure air, nature and activities. The residence Le Grand Panorama 1 is situated at the entrance of the resort of Valmeiner, Alps, France, about 800m from the centre (access via free shuttle). It is a 3-star modern accommodation located at the foot of the pistes (walking with skis on possible) and 50m from the ski lifts office. 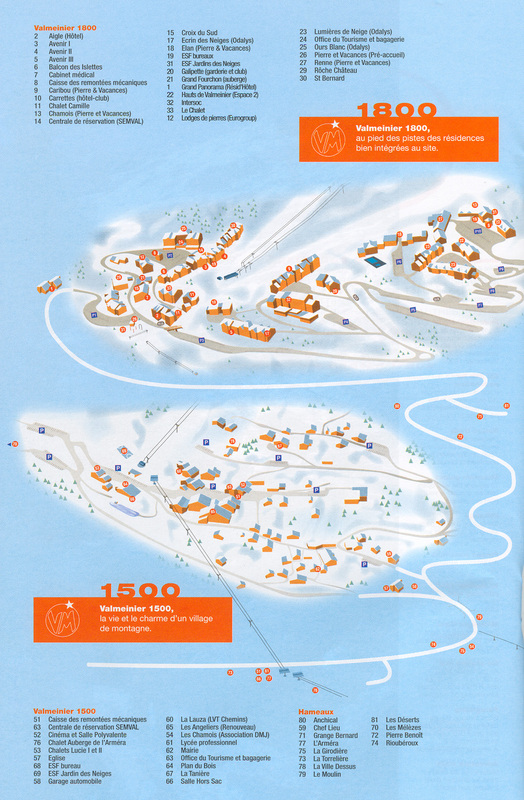 The 115 apartments spread over terraced chalets, made of wood and stone and with roofs made of lauze, comprise of 6 individual chalets, 5 chalets (3 or 4 apartments) and 4 collective buildings (between 20 and 30 apartments). Facilities within the residence in Valmeiner, Alps, France include a heated indoor swimming pool (6x12m) and a sauna (fee applies). Valmeinier, Alps, France is perfectly integrated into the architectural environment and situated at 100m from the first piste. 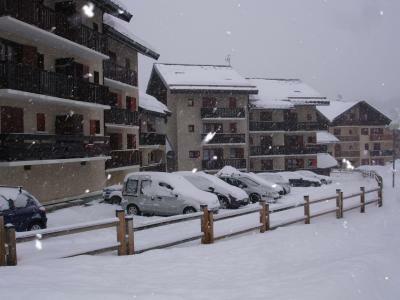 It is within easy reach of the ski resort, ski school and ski lifts. 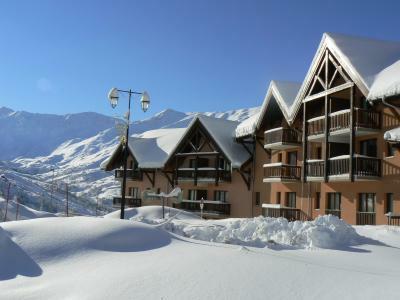 Located at the height of the resort "Les Lumieres des Neiges" and benefiting from an exceptional panoramic view. Available nearby is free outdoor parking and a fee paying indoor car park. The 4-star residence of Vermont is one of the most attractive of Valmeinier, Alps, France with its facades made of wood and stone. 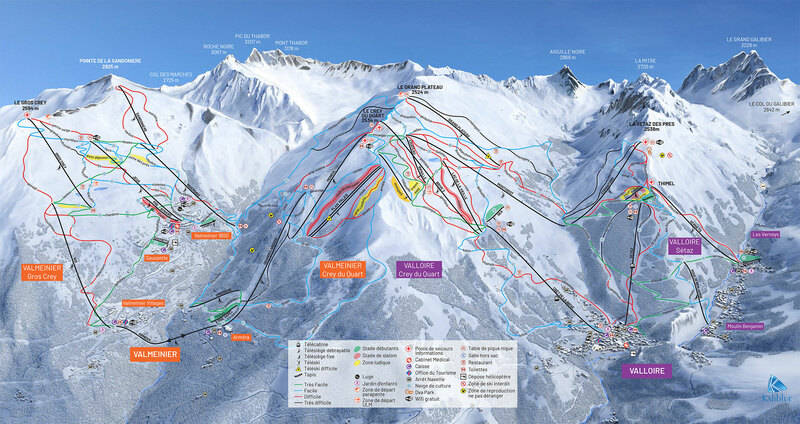 It is ideally situated at the foot of the pistes of the resort of Valmeninier 800 (high altitude) and with proximity to the ski school (ESF), the children garden and the ski shops. Facilities include: a well-being area with sauna and jacuzzi to relax after a busy day skiing... Also available within the residence in Valmeinier, Alps, France are: reception lounge with stone fireplace, lift, underground parking, laundrette with washer-dryers (at an extra cost), ski locker. 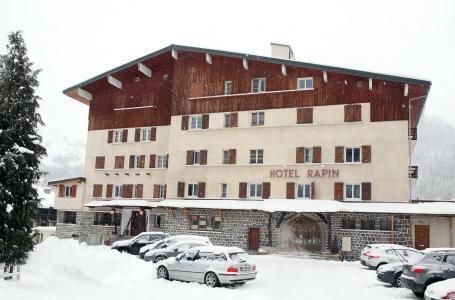 The Residence Rapin in the centre of Valloire is located 400 m from the gondola ski lift the "Crêt de la Brive". The ski school is also nearby. 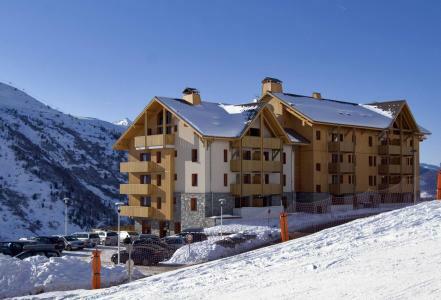 The residence Les Bergers is situated in the resort center of Valloire, next to the shops and services of the resort, 230 m of the cable car of Crêt de la Brive and ski school meeting. If availabilities, public car park. 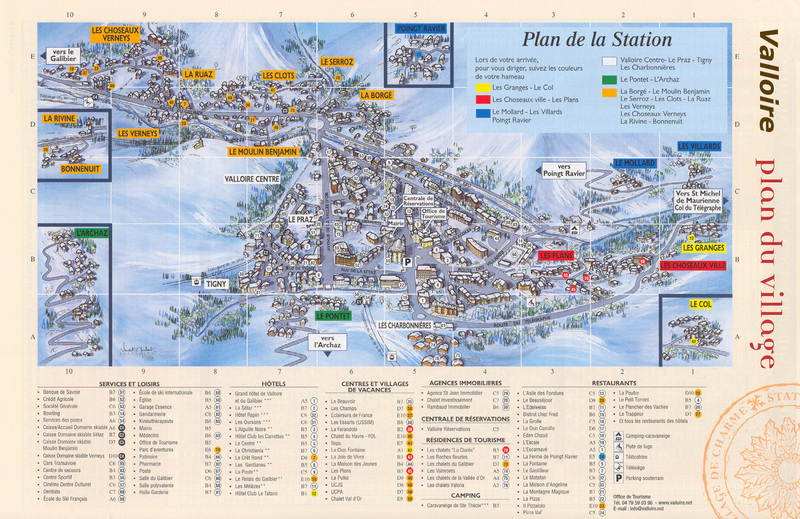 Resort map n°B4. The Chalets d'Adrien was built in 2011. 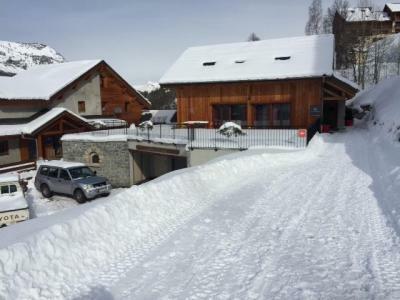 This residence is located in the entrance of Valloire, 200 m away from Cret de la Brive cable car and the ski school.